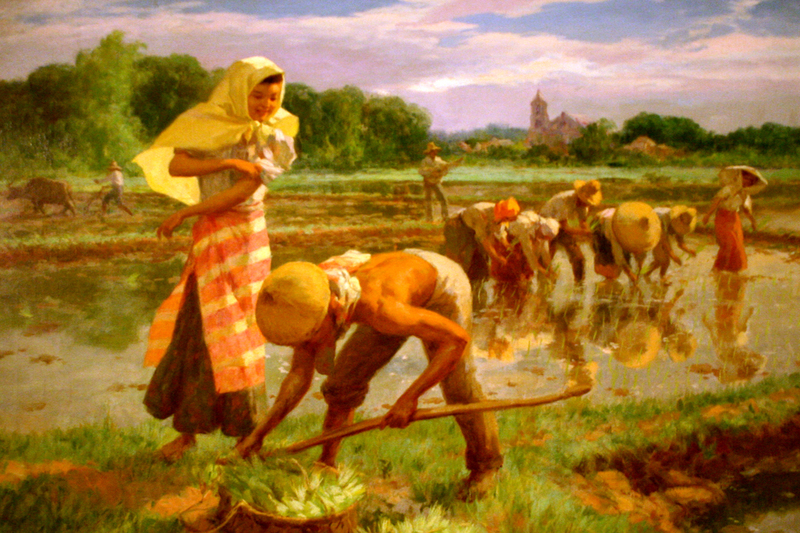 Transplanting Rice, Fernando Amorsolo (1892–1972), 1954, oil on canvas, 74 x 99 cm. A Typical Amorsolo features paintings by Fernando Amorsolo (1892–1972) from the Yuchengco Museum Collection. 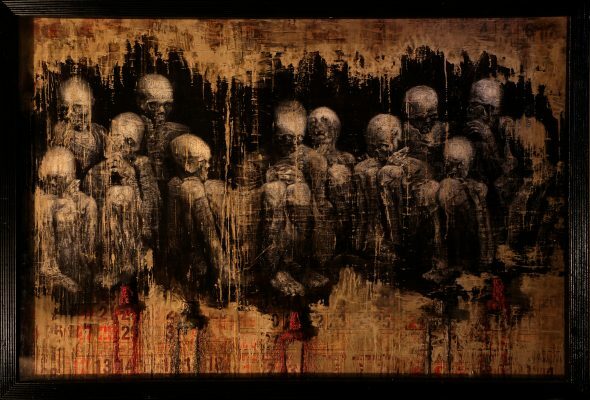 Discover how the country’s first National Artist has contributed to Philippine art, especially how he used medium and material, how he composed his paintings, and what were his favorite themes.